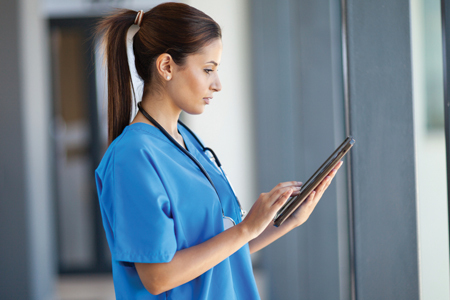 Integrated technologies have already begun to impact the discipline of nursing. Nurse leaders are positioned to influence how technology is applied in the patient care environment – but many aren’t asking the critical questions that need to be asked, or claiming their rightful seat at the table. Change is here, happening now, and will only accelerate. This is a report about what to do about it.